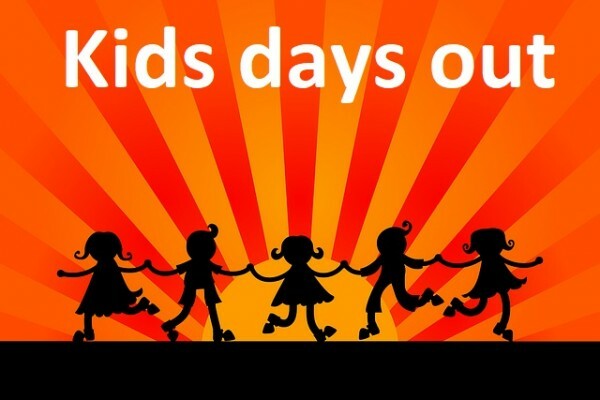 Find 50 great days out with your kids and families in Surrey. It is a beautiful county and ideal for one of your days out, just a short drive from London. but with lovely countryside including the North downs with fantastic walks and plenty of things to do for everyone. There are many attractions including historic houses and gardens as well as attractions for all the family. 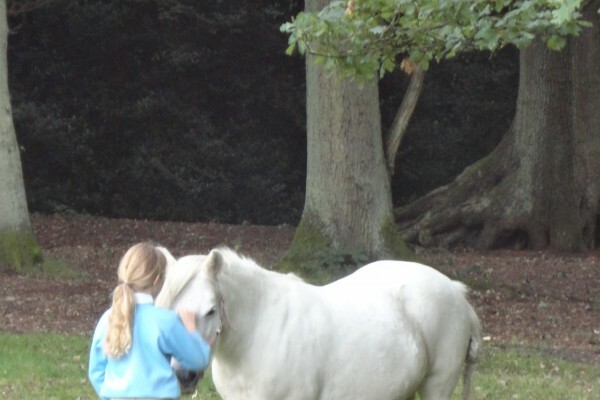 Why not try your hand at horse riding, we have several places for your day out. If you fancy climbing then why not try Craggy Island which has 2 centres and great instructors. Surrey is my home county and I think its great. There is always something fun to do at the Museum of Farnham! It is a great place to spend a rainy day or have a picnic in the garden when the weather is fine. Monthly Museum club. School visits. Fantastic indoor bouldering & caving centre! Ideal adventure for kids. World-class bouldering & unique indoor caving system! 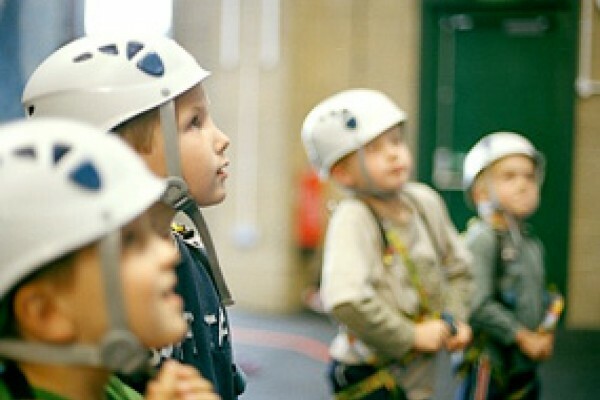 Book for caving parties & instructed climbing. With excellent sporting facilities, Surrey Sports Park is suitable for all the family. 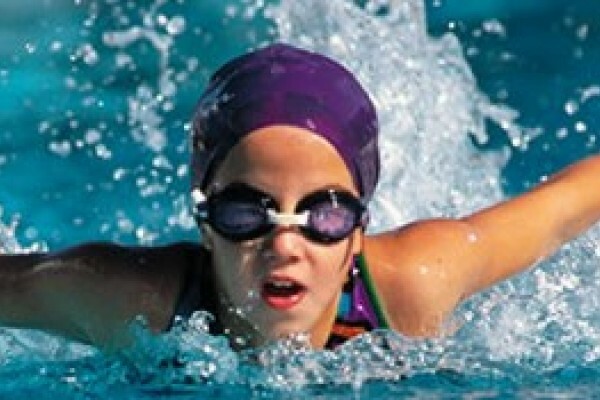 Enjoy swimming and many other fantastic sports! Bowl untill your heart is content! 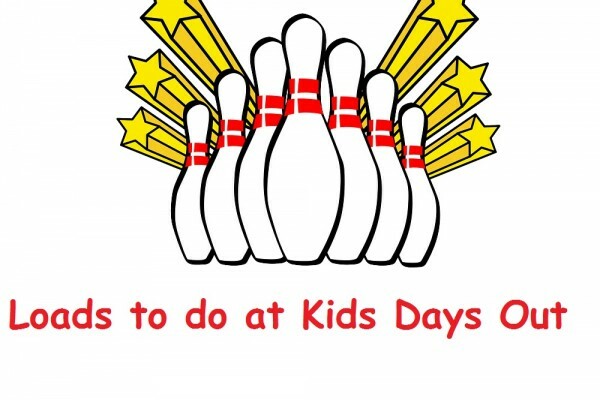 Team up with the family and go tenpin bowling in Croydon. Cosmic Bowling with flashing lights, Unlimited Bowling and other enertainments are also available. Learn an exciting sport, in a fun and safe environment. 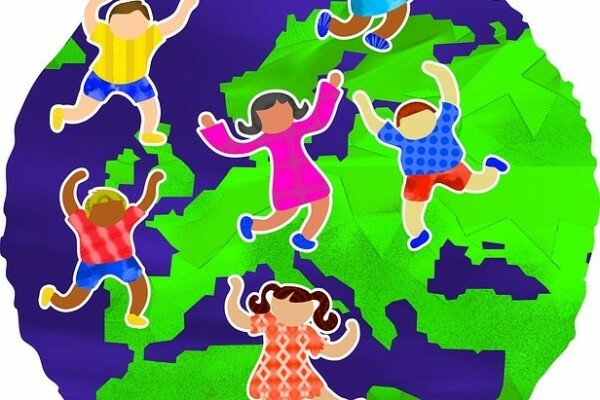 Kids clubs, courses, parties. Schools and groups welcome. Café and shop. 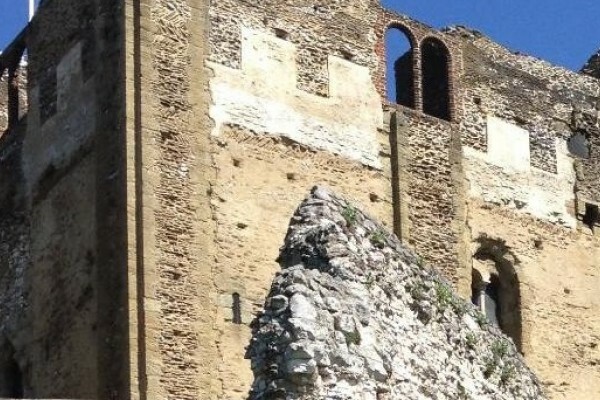 Learn about local Guildford history at The Spike Heritage Centre. Perfect for school trips. 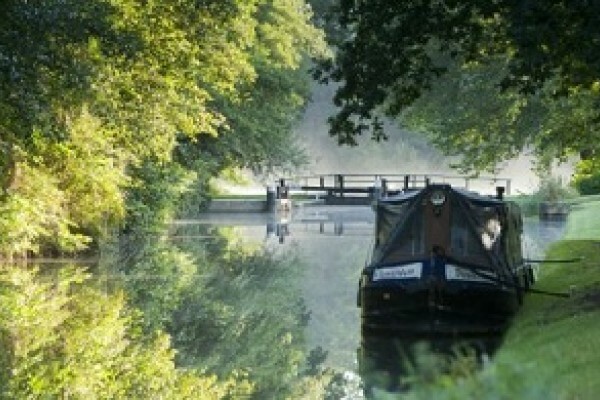 Enjoy a relaxing boat trip along the River Wey departing from Dapdune Wharf, Guildford. Taking junior golf seriously so members have fun! We hold regular Junior Medal Competitions each month and eight Major Competitions with trophies throughout the year. Full junior membership is £75 for the year. 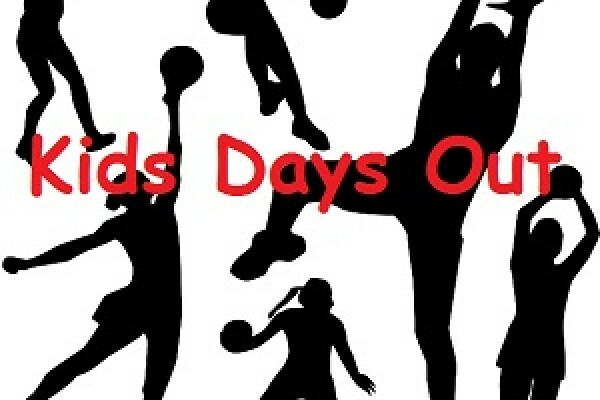 Swimming, squash, volleyball and more! The National Sports Centre offers an amazing range of activities and at affordable prices. Lots of things to do here for the whole family, take a look! We welcome kids and families to our dry ski slope with lots of fun for everyone. Plenty of out door fun for free. Head for Box Hill, Leith Hill and Ranmoor Common for some lovely walks. Days out in the open air. Interactive areas throughout our family! Friendly museum allow all ages to get involved. Regular junior workshops, family events and a range of activities! A fantastic indoor climbing centre! An ideal adventure for kids. Craggy offers clubs, tasters, tuition and parties. Professional trained staff and 100s of challenging routes! Dancing fun at Joanna School of Dance! 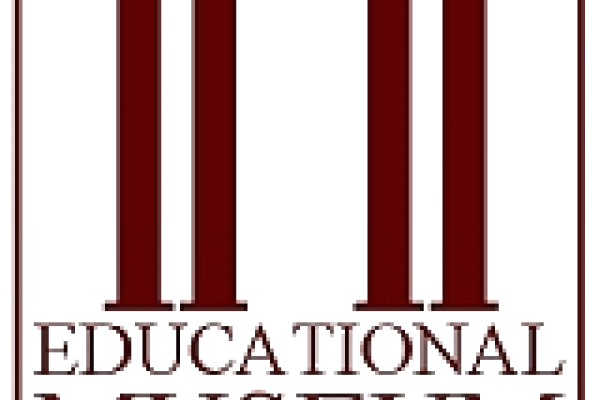 Enjoy both classical and stage dance at Joanna School of Dance Guildford. 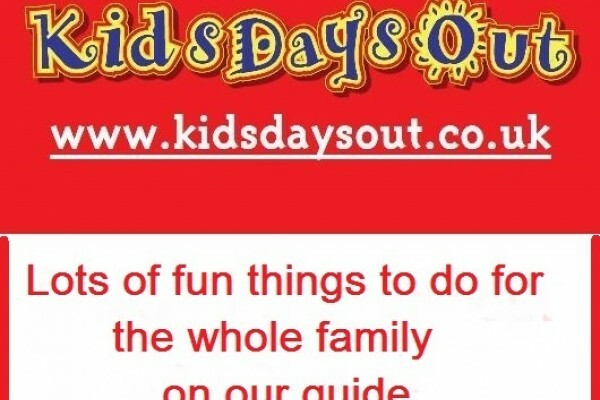 Lots of family activities, hands-on-discovery centre. Much more to see than you can imagine. Tea room and gift shop. 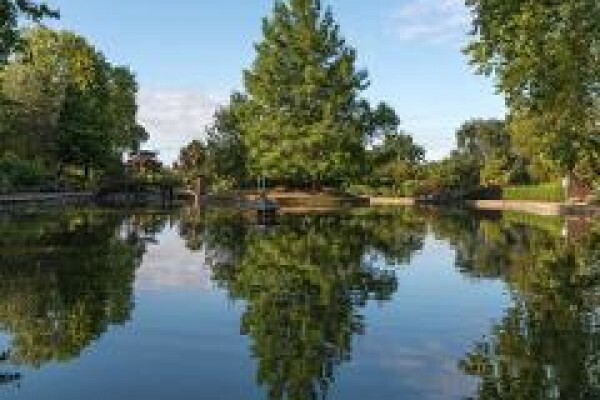 Park Hill Recreation Ground is a charming 15 acre park and offers plenty to do, including tennis, a children's playground and history to explore. 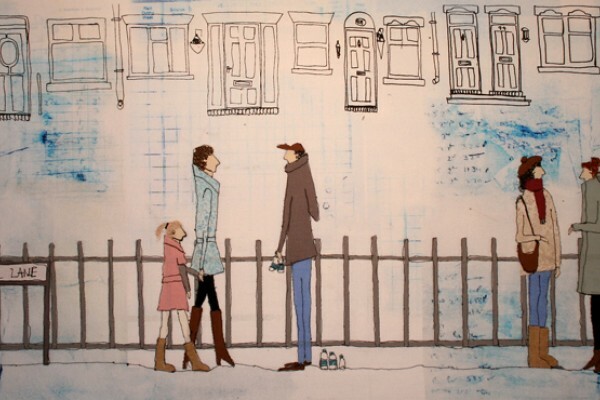 Brighten up your day at our free, family workshops! For a creative day out drop in to one of our family workshops and explore Croydon's history in our engaging galleries! Happier ponies, safer children from 4 -12: independence, confidence, with a lot of fun, from the very start to make a fulfilling day! A spacious, relaxed paint-your-own pottery studio, fun for all ages and abilities!. 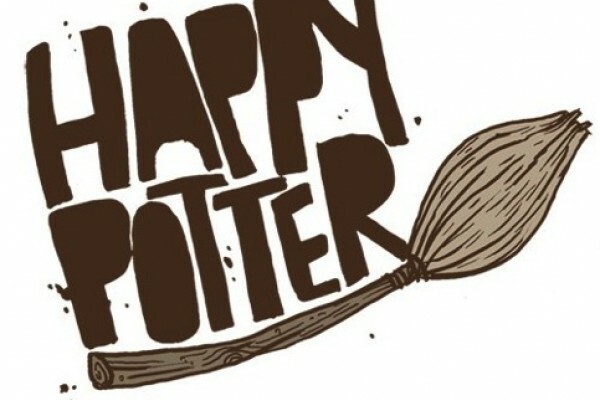 We offer a wide selection of pottery and T-shirt painting. Theatre fans will love The Yvonne Arnaud Theatre. Either choose to watch the shows or take part in the youth theatres workshops and events. Kids’ Driving Experiences and more. A safe way to give your kids a taste of motoring before they’re 17. 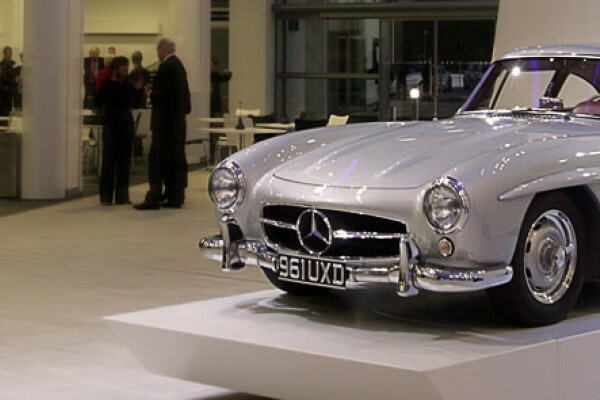 There’s also a host of legendary cars to see and heritage to discover. POTTERY PAINTING- FOR ALL AGES! Choose from a wide selection of bisque in studio or make it mobile and we can come to you! We do: drop-in visits/ bookings! 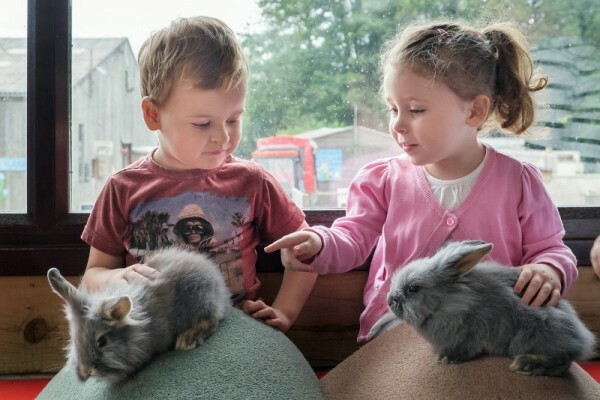 The award-winning Adventure Farm Park, Fishers offers a jam-packed day out, full of fun for the whole family! It's Wild. It's in a Wood. 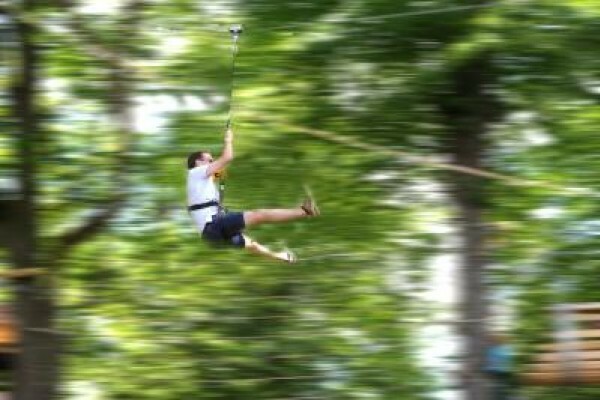 It's a Treetop Adventure! Learn to run and have fun! Croydon Harriers welcome new members of all ages and abilities. Join in weekly running sessions or join the Athletics Academy for coaching in a range of athletic disciplines. Your kids will have fun with us painting their own pottery, we also do kids parties. A great way to spend a day! There's so much to do you won't know where to begin! 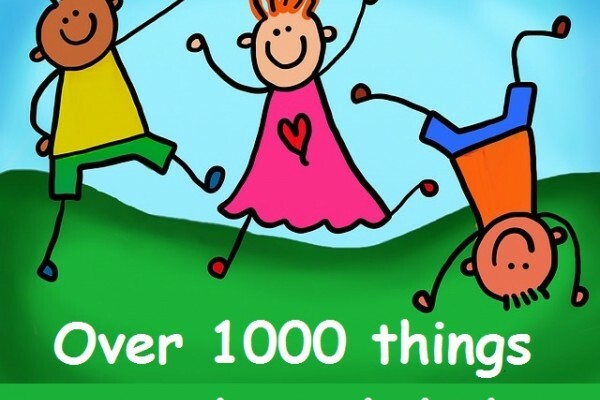 The Tandridge Trust centres offer an incredible variety of activities to keep the entire family entertained, from swimming and toddler fun, art and sports clubs, to signing and even gardening! 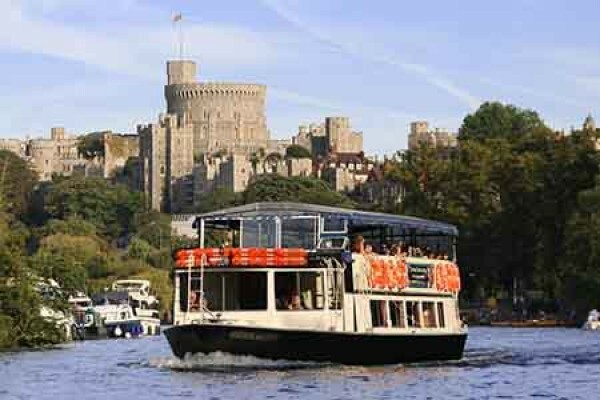 Great for families - French Brothers run boat trips on the River Thames in Berkshire and Surrey. Choose from a short return trip or a full-day cruise. The ultimate indoor adventure playground! Over 30,000 sq. ft, huge range of play equipment & activity zones. ‘Pod’ Pizzeria restaurant and internet / chill-out areas. The largest traditional fairground in Britain! 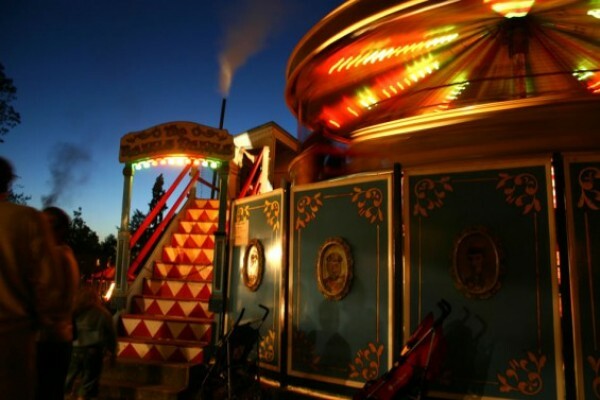 Activities include traditional Galloping Horses, Swing Boats, Chair-o-Planes, Big Wheel, two Steam Railways, and much more! Paintball & Laser Tag parties for kids! Fun, safe & guaranteed to get your heart beating, Campaign Low-impact Paintball & Laser Tag is for all the family. Dodging paintballs, getting zapped, crawling through undergrowth! Children can be creative here painting pottery. There are a huge selection of pieces to choose from, including gifts & seasonal items. Birthday Parties. 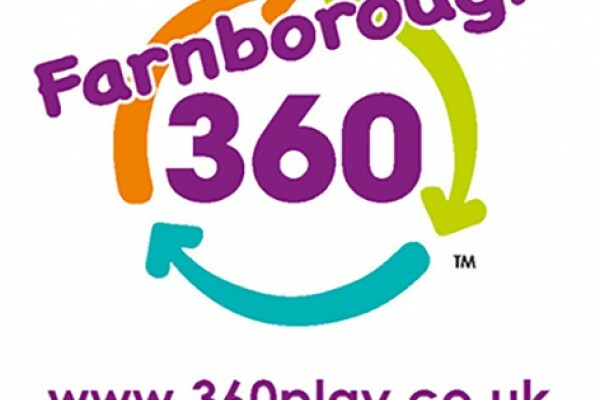 360 Play is the one stop family entertainment venue for creative, active, stimulating fun, come rain or shine.